Dr. Peterson notes, “Only one perfect person has lived on this planet.” Indeed, humans make mistakes. Dr. Peterson provides a few examples of human imperfections, such as Joseph Smith’s confession that in the Prophet’s youth he “fell into many foolish errors…and the foibles of human nature.” For example, Joseph Smith said, “I was guilty of levity, and sometimes associated with jovial company” (Joseph Smith—History 1:28. Ellipsis mine). Dr. Peterson also includes the example of the Apostle Paul, whose imperfection was highlighted by opponents who accused him of having a weak bodily presence and unskilled speech (2 Corinthians 10:10). Surely everyone can understand and relate to these sorts of “imperfections”; which is why Dr. Peterson’s article is so puzzling to me. Do Mormons really hold such unreasonable expectations of their leaders that they would criticize one for having a physical infirmity? Or for having laughed inappropriately or failed to show proper respect fifty, sixty, or seventy years ago? I don’t think so. So what is Dr. Peterson thinking about as he cautions Latter-day Saints, telling them that it is “uncharitable” to expect perfection from their Church leaders? If he’s suggesting that LDS prophets and apostles are imperfect in their ecclesiastical responsibilities (i.e., Mormon leaders can lead the Church astray), Dr. Peterson stands against the clear and continual doctrine proclaimed by these leaders for nearly 200 years. Though these are not the kinds of examples he cites in his article, it is possible that Dr. Peterson holds to this position and is calling others to join him. Otherwise, perhaps Dr. Peterson is anticipating the “bad press” Joseph Smith often gets this time of year and is hoping to pre-empt the criticism that inevitably results. 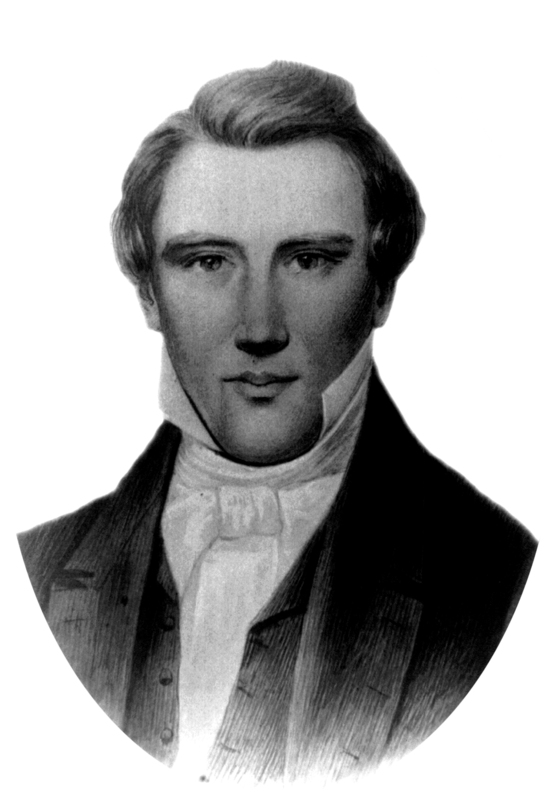 It was during the month of June in 1844 that Joseph Smith was accused by a dissenting Nauvoo, Illinois newspaper, the Nauvoo Expositor, of all manner of “imperfections” including preaching polytheism, engaging in financial misdeeds and land speculation, committing adultery and perjury, instituting polygamy, pressuring women and girls to become his own plural wives, etc. Joseph Smith chose to defend himself against these accusations by having the press destroyed, which led to public (non-Mormon) outcry, which led to Smith declaring martial law in Nauvoo, which led to his arrest, which led to his death in Carthage Jail on June 27, 1844. While the murders of the Mormon Prophet and his brother, Hyrum, were incontrovertibly wrong, Mormons like to believe that Joseph Smith was falsely accused and entirely innocent. But the accusations brought against him by the Nauvoo Expositor were true, as were other accusations the Prophet thought to answer. “What a thing it is for a man to be accused of committing adultery, and having seven wives, when I can only find one,” Smith complained two weeks before the Nauvoo Expositor was published. Yet at that time 34 women and girls in Nauvoo were wives of the Prophet. I submit that nobody is perfect. Yet a man claiming to speak for God, a man claiming he is the one chosen to restore God’s kingdom to earth, a man claiming he has accomplished something even Jesus Christ did not do — this man ought to be expected to demonstrate fruit commensurate with his professed faith and calling. Jesus calls us to judge the fruit produced by Joseph Smith because, regardless of what a man may claim, we will recognize what he really is by his fruits.